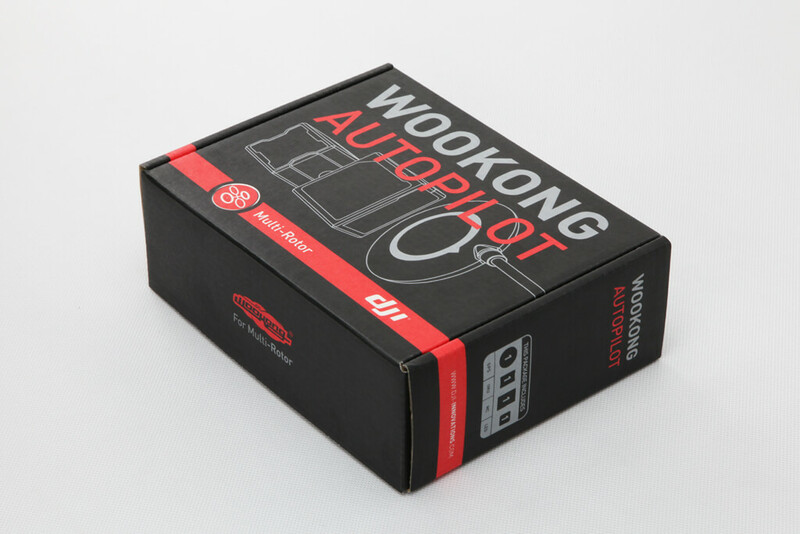 DJI continues to enhance the flight performance of it's WooKong M (WKM) controller and now features the flight algorithm refinement. This helps maintain a smooth flight for all aerial photography regardless of tail and head wind conditions, and improves stability for uncompromised flight performance. Single Waypoint is a freeware requiring Data Link purchase. The long awaited PPM is now available for WKM providing Octo and X8 users the non-S-bus system access to remote gain adjustment, and also features less cabling for a neat layout. Gimbal servo output increased from 100 Hz to 400 Hz, and servo endpoint to 90° for a better performance. Hot Spot circling flight in 5 meters diameter enhances AP performance. The additional channel to activate RTH via a transmitter makes recovery a flick of a switch away.